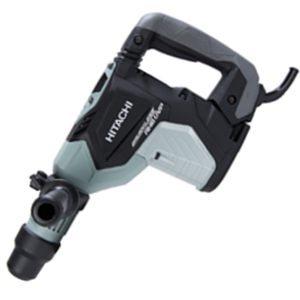 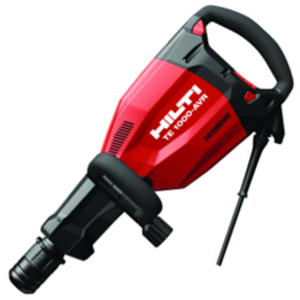 An electric Jack Hammer for medium demolition projects. 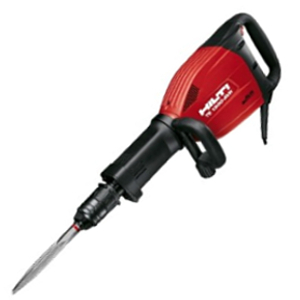 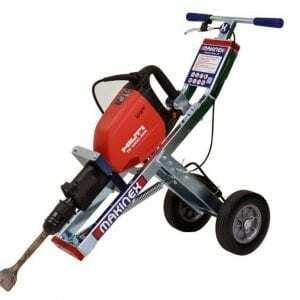 Ideal for breaking concrete, lifting tiles, cutting bitumen, breaking rock and digging clay. 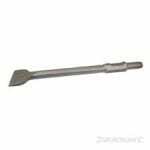 Available with a large range of chisels, points, cutters and spades. 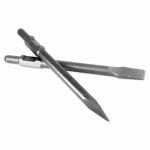 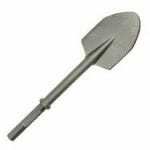 A bull point or cold chisel are included in the hire. 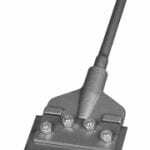 Also available with a dust removal attachment to be used in conjunction with an industrial vacuum cleaner, which can be supplied at an additional cost. 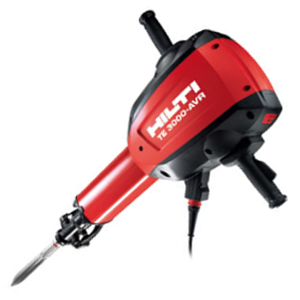 An electric Rotary Jack Hammer.